All Toms Brook homes currently listed for sale in Toms Brook as of 04/25/2019 are shown below. You can change the search criteria at any time by pressing the 'Change Search' button below. If you have any questions or you would like more information about any Toms Brook homes for sale or other Toms Brook real estate, please contact us and one of our knowledgeable Toms Brook REALTORS® would be pleased to assist you. "223 ACRE HISTORIC WORKING FARM. TWO PARCELS. HOUSE WAS BUILT IN 1790, 1840 & 1858. HOUSE IS 2630 SQ FT. THREE TO FIVE BEDROOMS. CENTRAL AIR, PROPANE HEAT. BEAUTIFUL SETTING. THIS PROPERTY IS IN A PERMANENT EASEMENT WITH POTOMAC CONSERVANCY GRASSLAND RESERVE PROGRAM, PERMANENT EASEMENT WITH VA DEPART. OF CONSERVATION AND RECREATION. TWO PARCELS 034 A 252 & 035 A 006A. 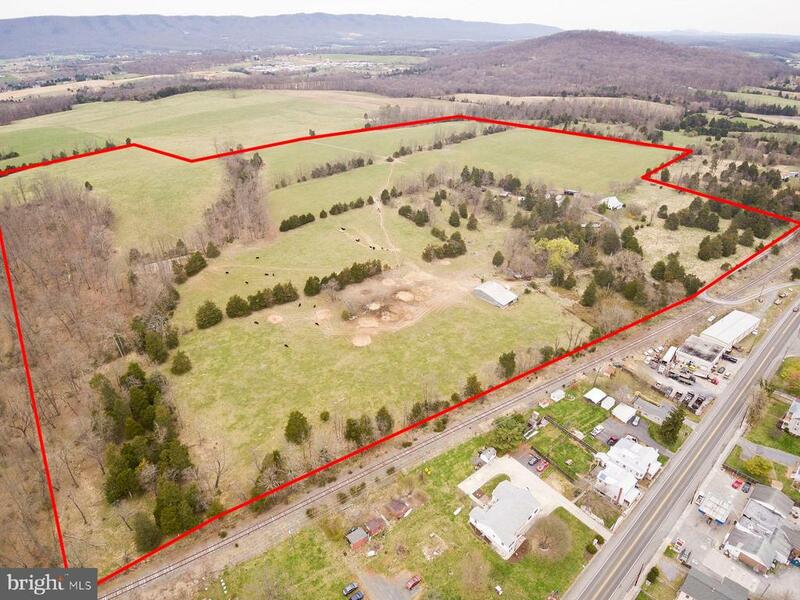 BEEF, SHEEP, GOAT AND HORSE OPERATION"
"64.69 acres of beautiful mountainous views and pastures. Currently used for hay and pasture.Partly wooded. Completely fenced. Property may be used for farming or developed. 3 bd/1 bafarmhouse, bank barn and numerous outbuildings and sheds on property. Value is in the land." 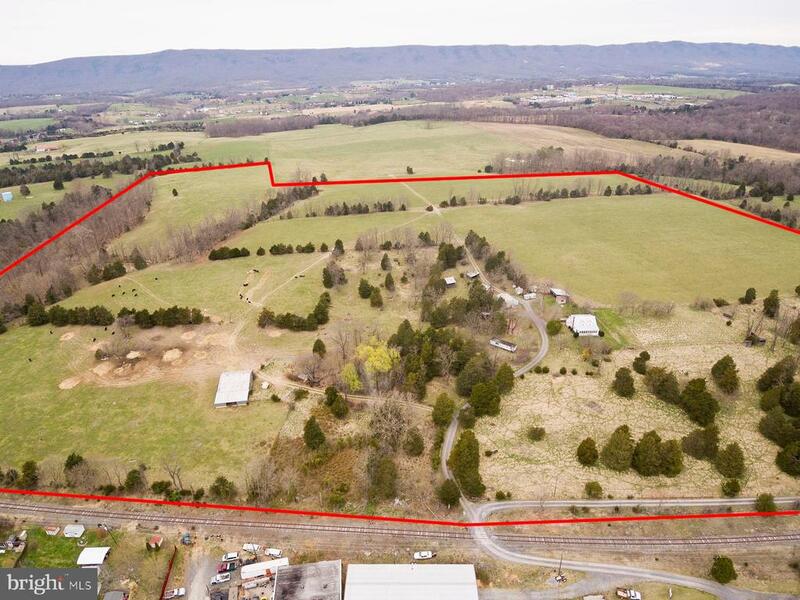 "64.69 acres of beautiful mountainous views and pastures. Currently used for hay and pasture. Partly wooded. Completely fenced. Property may be used for farming or developed. 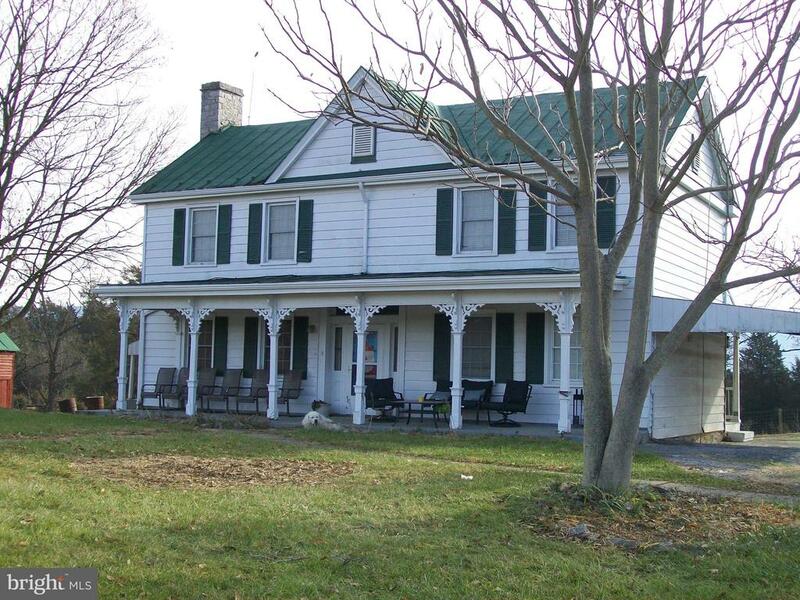 3 bd/1 ba farmhouse, bank barn and numerous outbuildings and sheds on property. Value is in the land." "Fresh Country Living at its best! 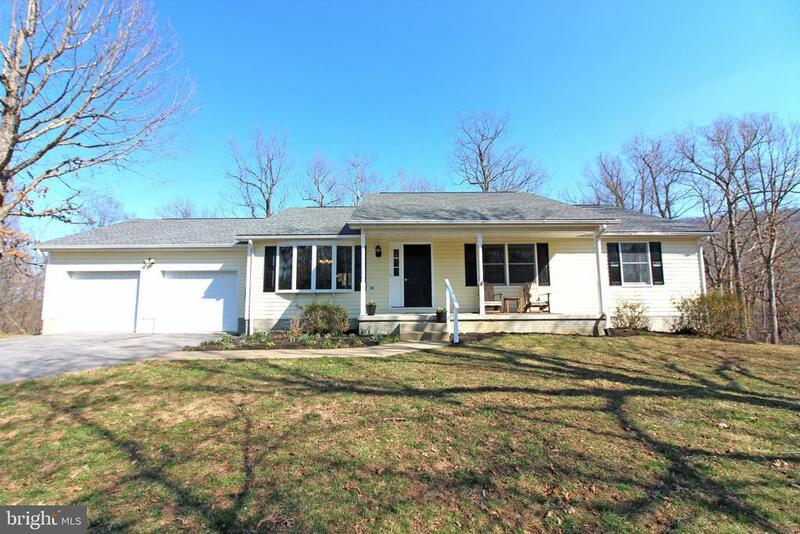 RIVER ACCESS - Enjoy the front porch or the large deck in nature's wooded back yard. Ready for new owners. Full walk-out unfinished basement. Updated kitchen, separate dining room, large living room w/ beams, 3 bedrooms, 2 baths. 2 car garage. Convenient location (2 BR septic permit)"
"DON'T JUDGE THE BOOK BY IT'S COVER. 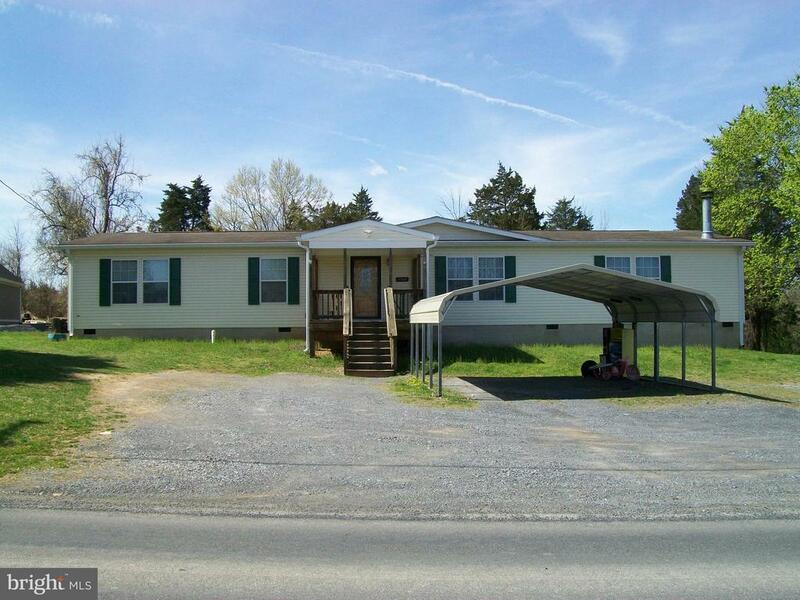 THIS IS A 2,280 SQ FT DOUBLE WIDE HOME ON A PERMANENT FOUNDATION. .59 ACRES WITH TWO SHEDS. LARGE ROOMS THROUGHOUT THE HOME. REFRIGERATOR WITH TWO ICE MAKERS, LARGE ISLAND WITH SEATING, WOOD BURNING FIREPLACE, EAT IN KITCHEN AND MORE. A MUST SEE"
"Great location on top of the hill in Toms Brook! Large farm house waiting to be restored. Sold in As-Is condition. Large bedrooms and lots of woodwork! Deep 1/2 acre lot. Detached 1 car garage. New vinyl siding in garage will convey with sale. 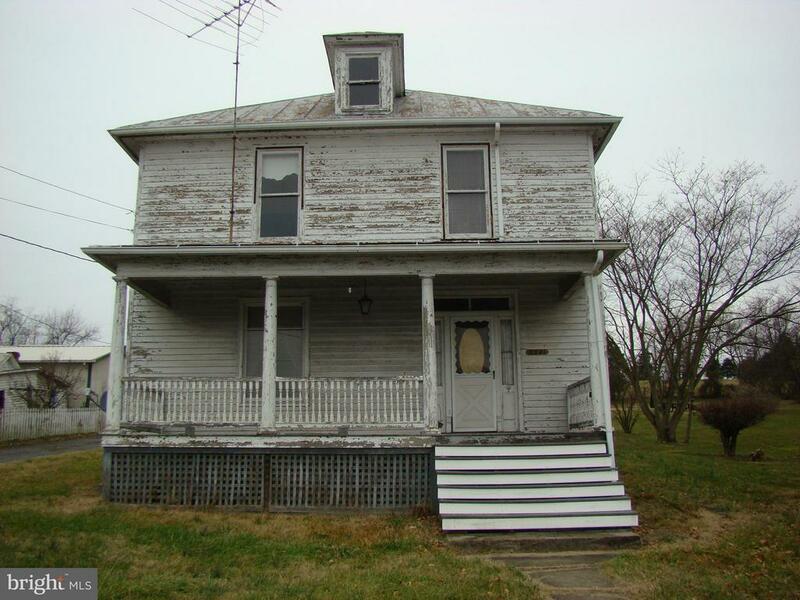 This house is a fixer upper with tons of potential! Great mountain views to the East! !Bring your buyers for a look!"